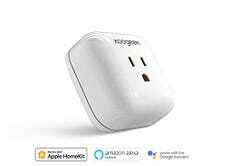 We see deals on WeMo switches and TP-Link Smart Plugs on a pretty regular basis, but this similar product from Koogeek is Apple HomeKit certified, and only $21 today. 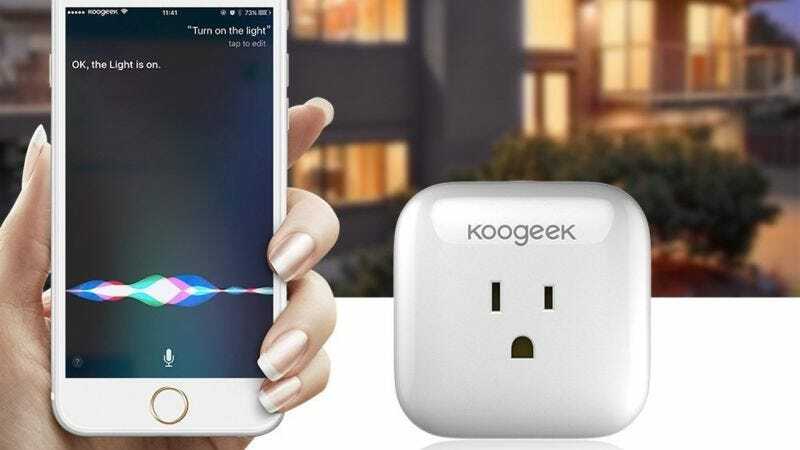 Like those other smart switches, the Koogeek Wi-Fi Smart Plug includes an app for turning your electronics on and off, and putting them on a schedule. The key difference here is that you can also control it with Siri from your phone, or from Control Center in iOS. That’s a big deal if you’re an iPhone owner, and with promo code XFAKT2KJ, you’re not even paying a premium for it.